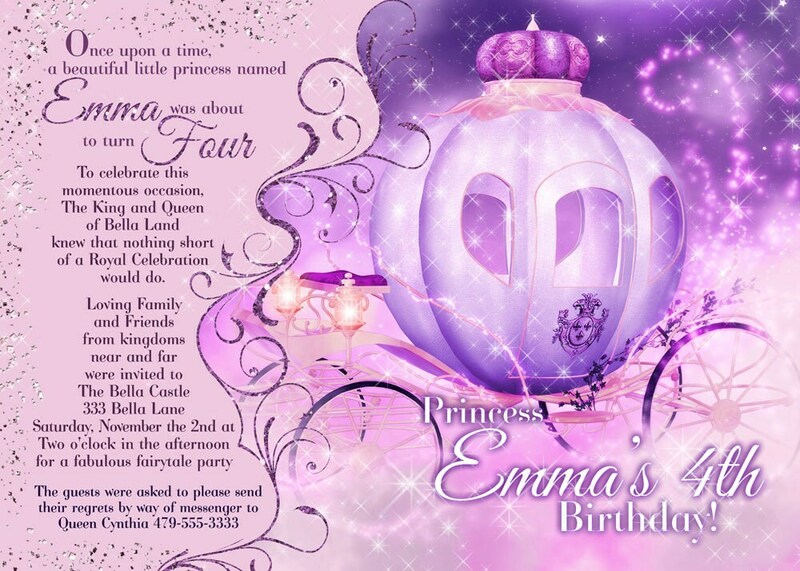 My 5 yr old is having a princess party. 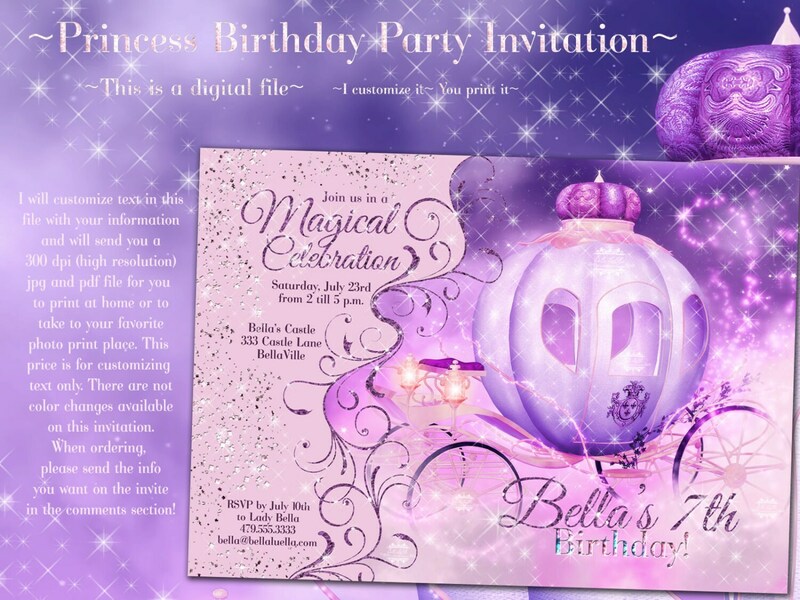 This invite is the perfect invitation for a princess. We searched for days on different forums for the perfect invite. This one just showed up. The lady was nice to work with. Overall I give her and this invite a 10. They were very quick and the quality is amazing! 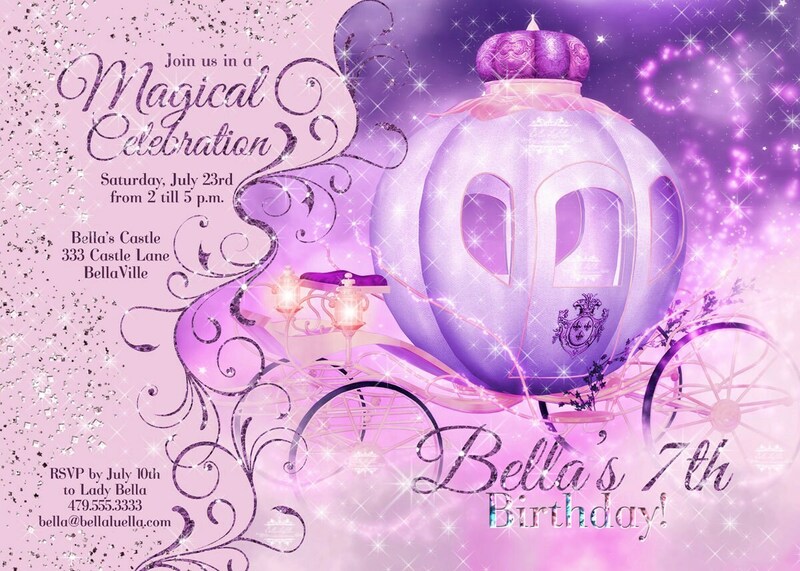 Beyond perfect for my little girls princess party!